I hadn’t originally planned on doing a Valentine’s Day (or Galentine’s Day!) gift guide but got a few DMs asking for one so pulled together a little Sunday post! Actually, I didn’t buy any Valentine’s Day gifts for my girlfriends this year but I’m more of a spontaneous gift giver than an occasion-based gifter… I tend to buy gifts for my girlfriends all year long as I find things I think they’ll love. Giving gifts is definitely one of my love languages and I love treating my friends to pretty things I think they will enjoy. So, here are five of my favorite thoughtful treats for girlfriends… enjoy! Are you buying Galentine’s Day gifts this year? If you’re a regular reader you know how much I love bath time. After a good workout or a stressful day (or even a good day!) there is nothing better. I probably take 3-5 baths a week which may be a bit much but I just love them. 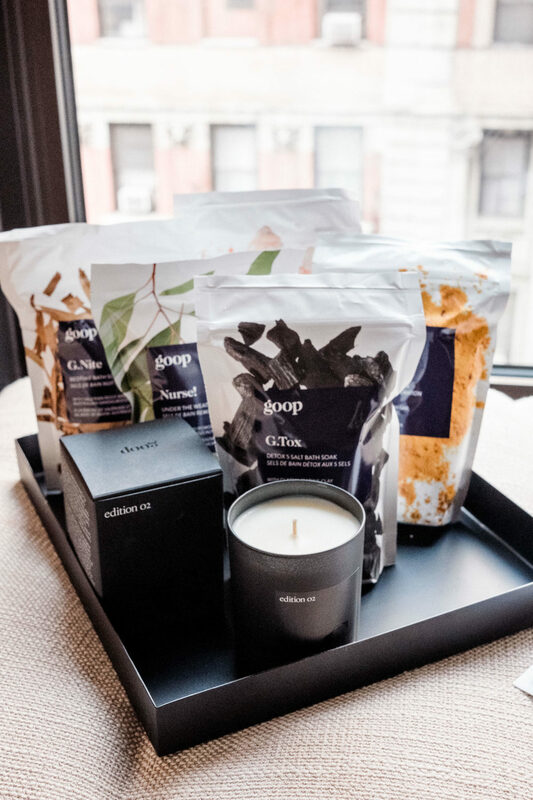 Goop’s soaks are my personal favorite… especially Phys Ed. You can read my review of the baths in this post (I tried and reviewed each bath), but this is definitely a favorite gift of mine to give – or receive! 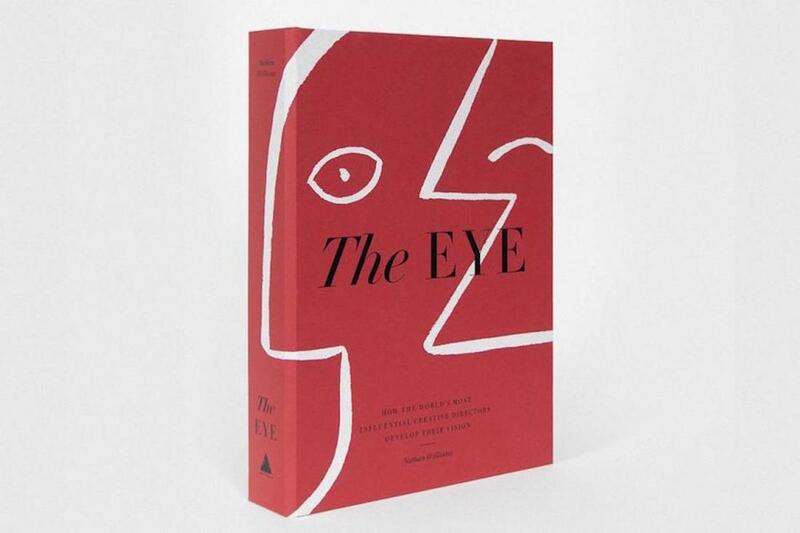 two // The Eye, by Nathan Williams. I was poking around the bookstore last week and came across this book and could not put it down. I sat there for twenty minutes flipping through reading and ended up buying it for my best friend for her 40th birthday gift. Besides being beautifully designed (and red, so… Valentine’s Day??) it’s just packed with inspiration. 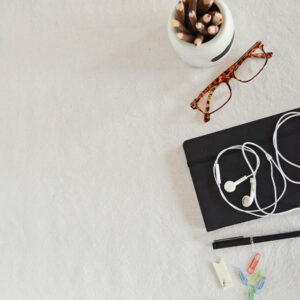 They talk to the most influential creative directors about how they get their inspiration. Get this for your creative girlfriend, the friend who runs her own business, the friend who is in between jobs and is trying to figure out her next step…. it’s an amazing book. three // Grown Alchemist Body Cream. I bought this for my mom and my sisters for Christmas and then bought a few extras to keep on hand as gifts for girlfriends when a special occasion/need for a treat comes up. It’s so luxurious and the packaging is also just really beautiful. four // Wander Beauty Gold Eye Masks. 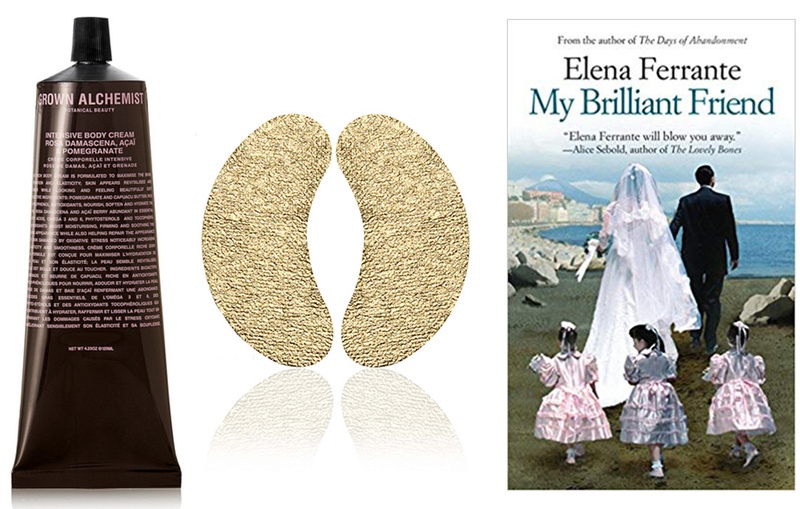 five // My Brilliant Friend, by Elena Ferrante. I know I featured this in my February Reading List but… this book is just so special. Get it for the friend who loves to read. It’s such an amazing and realistic (but beautifully written) look at female friendships, making it an extra special gift. If you haven’t read it yet, I’d highly suggest buying a copy for you and a copy for your best friend/sister/mom and reading it together. top photo by Trent Bailey. I think my friends would love the gold eye masks! You’re so welcome Charmaine! Happy you enjoyed them! Omg. Love all of these suggestions!!! Thanks for sharing! Going to buy these 2 books now! I’m so happy to hear that! You’ll love them!